Baltimore police prepare to engage protestors. 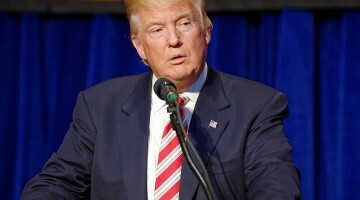 BALTIMORE – The Trump Justice Department expressed “grave concerns” Thursday about an agreement the Obama administration reached with the city of Baltimore to overhaul its police department in the wake of the racially explosive Freddie Gray case. A government attorney weighed in on the proposed consent decree at a public hearing as about 50 Baltimore residents lined up to endorse the reforms and complain of deep-seated racism, abuse and deadly force at the hands of the police. The stand represents the start of what appears to be a retreat by the Trump administration from the federal consent decrees that have been put in place in several U.S. cities in recent years to root out racism, excessive force and other abuses against minorities. Baltimore Mayor Catherine Pugh and Police Commissioner Kevin Davis at a news conference. In April 2015, Baltimore erupted in the worst rioting in decades over the death of Gray, a 25-year-old black man whose neck was broken during what prosecutors said was a jolting ride in a police van while handcuffed and shackled. The Justice Department launched an investigation and issued a scathing report outlining widespread mistreatment of black people, including excessive force and unlawful stops. The proposed agreement to remedy the abuses was negotiated during the final days of the Obama administration. 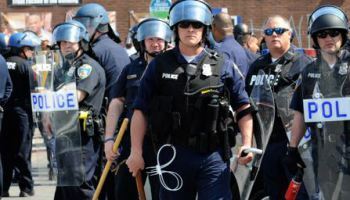 Baltimore Solicitor David Ralph said Thursday that the plan was designed to help police fight crime while also protecting residents’ rights and repairing trust between the community and the department. The plan discourages officers from writing up minor offenses such as loitering and bars them from arresting people simply because they are in high-crime areas. It also calls for more training for officers on handling mentally ill people, and the continuation of a program that is issuing body cameras to all officers. The agreement is subject to approval by U.S. District Judge James Bredar. It would then be up to him to make sure the parties abide by it. The Justice Department initially wanted the judge to postpone the hearing. He refused, and now the department wants him to delay signing the agreement for at least 30 days. Bredar did not indicate when he would decide on the plan. The Obama Justice Department opened roughly two dozen investigations of police departments, and 14 of them ended in consent decrees, in such cities as Ferguson, Missouri; Miami; Cleveland; Albuquerque, New Mexico; and Newark, New Jersey. In a memo made public this week, however, Sessions ordered a review of all such consent decrees, saying the federal government should not be managing local law enforcement agencies. He also said heavy scrutiny of the police is making them less aggressive and leading to a rise in crime in some cities. Nearly all residents who testified Thursday voiced strong support for the consent decree and urged the judge to sign it swiftly. The judge also heard from mothers whose sons were killed by police. “I don’t know if the officer was anxious, but he shouldn’t have been the judge, jury and executioner,” said Darlene Cain, who said she lost her 29-year-old son. 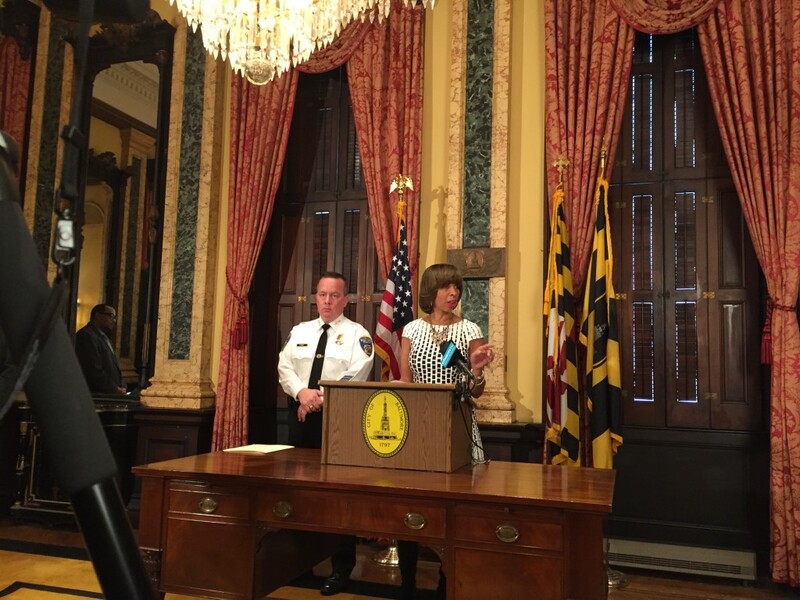 Mayor Catherine Pugh and Police Commissioner Kevin Davis have vowed to press on with police reform regardless of what happens with the consent decree. But they stressed they would prefer to see a court-enforceable agreement. Gene Ryan, president of Baltimore’s police union, has complained that the union wasn’t involved enough in the negotiations, and he supported the Justice Department’s request to delay proceedings. 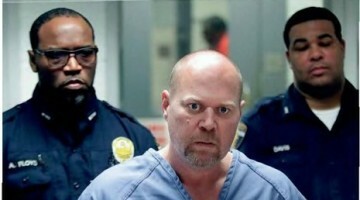 After the hearing, the the judge praised those who testified. “Let this be a model of how we continue to relate to each other in confronting some very challenging circumstances,” he said.